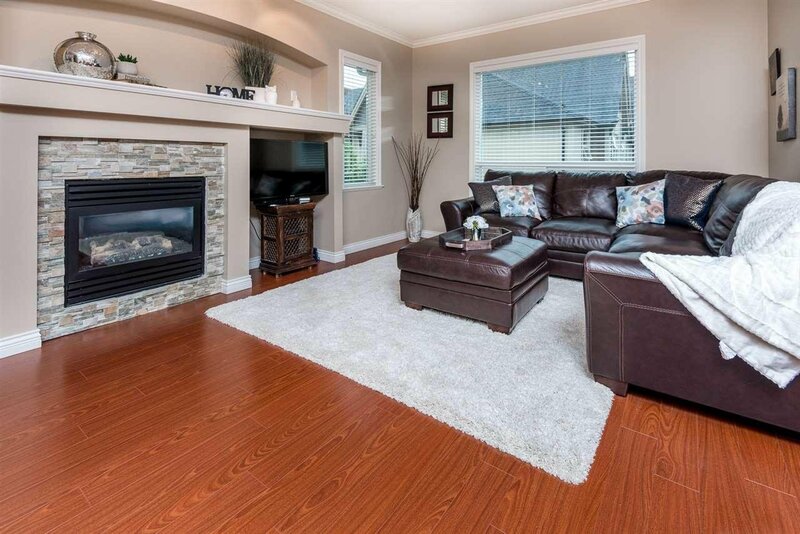 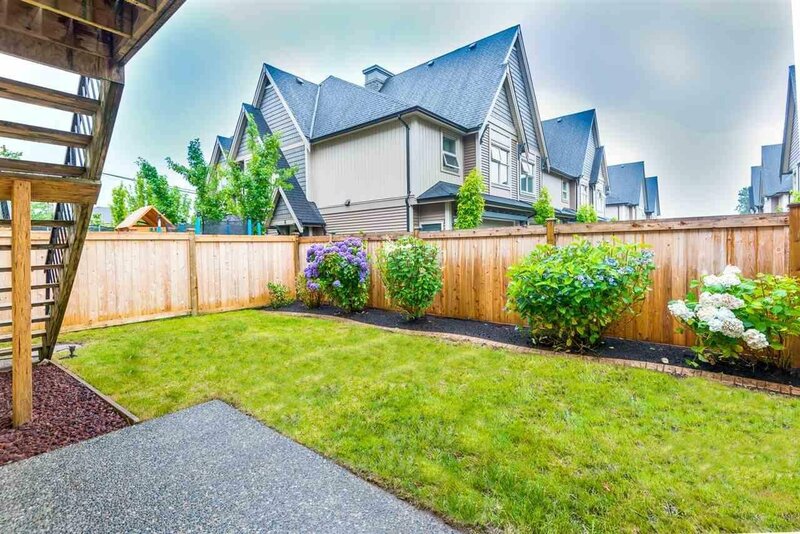 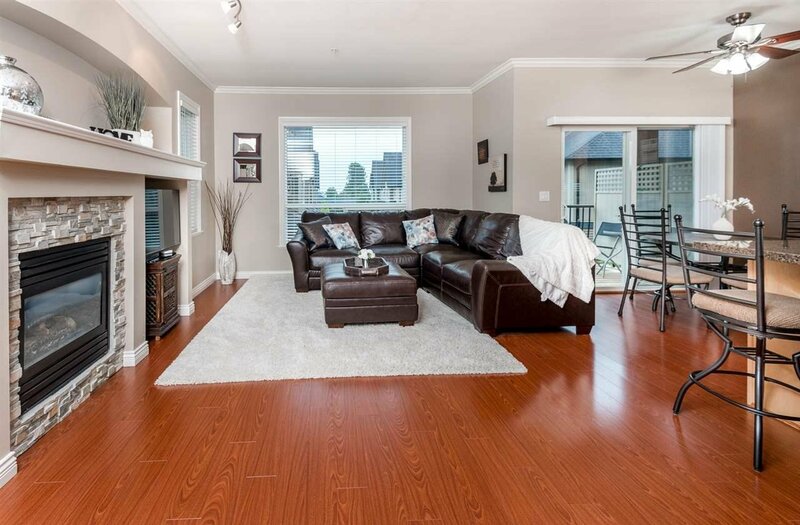 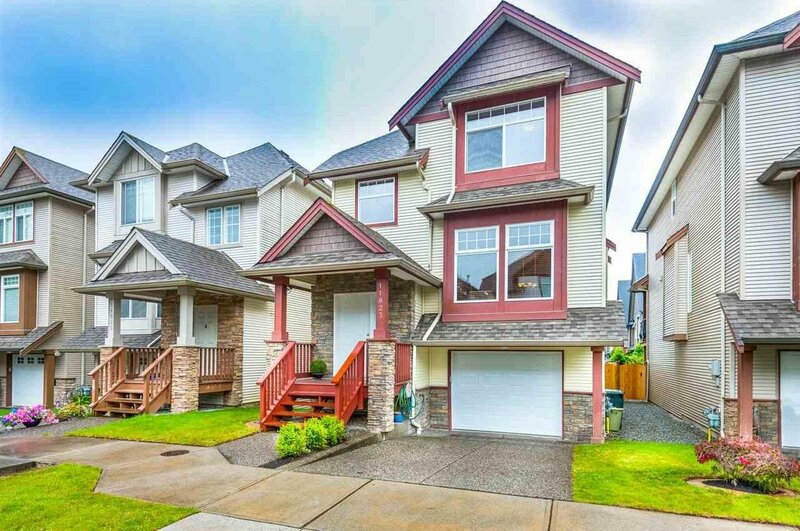 Beautiful 3 level home with everything you need, shows extremely well & is situated in the heart of Pitt Meadows on a quiet & private street. 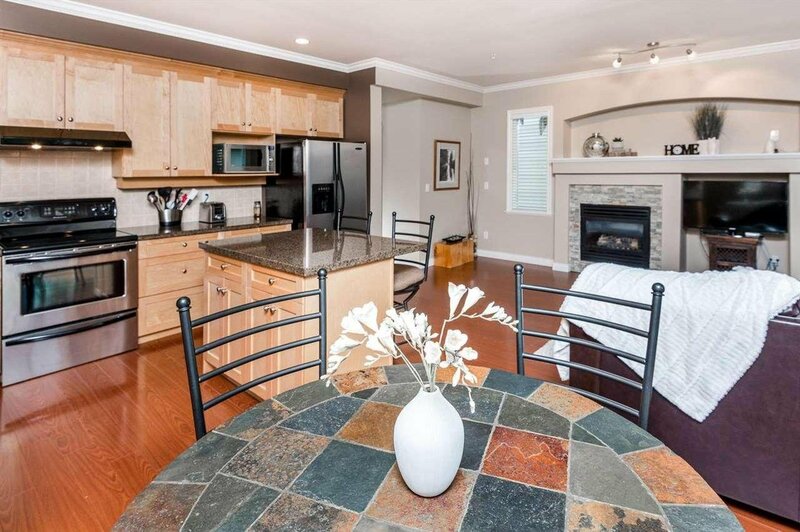 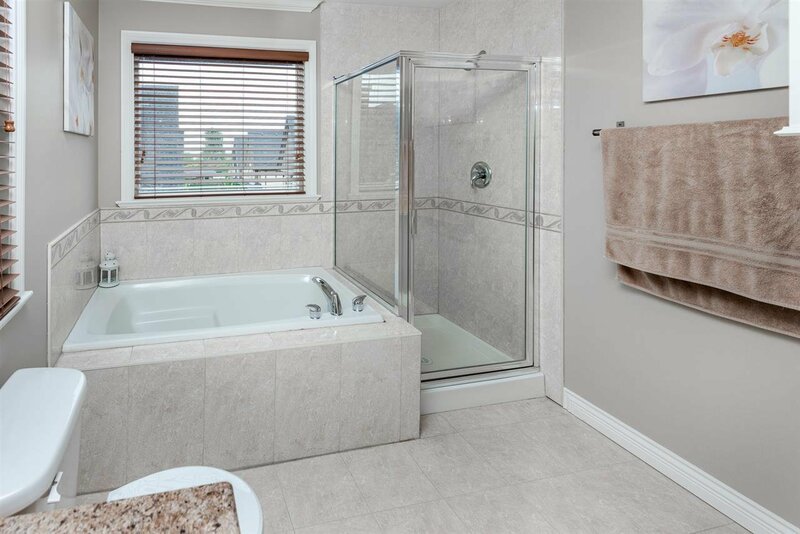 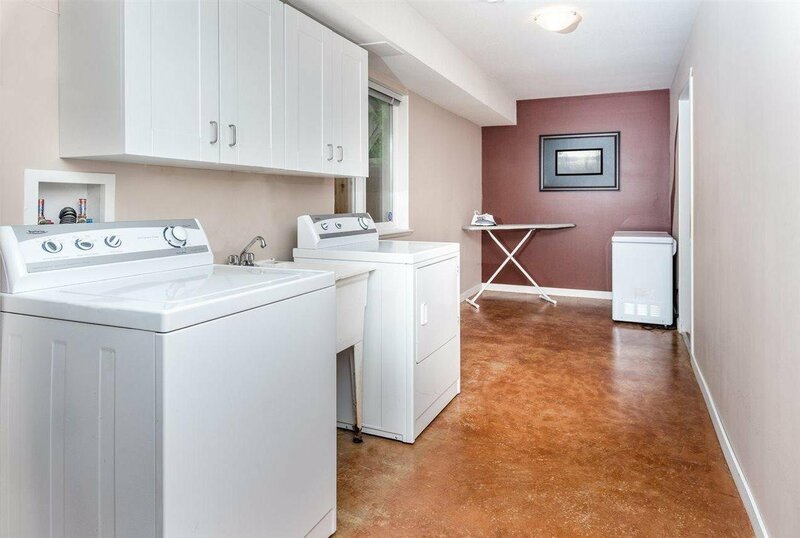 Upstrs you’ll find 3 lrge bdrms, a flex space & 2 full bthrms incl a 4 pce mstr ensuite w/ soaker tub. 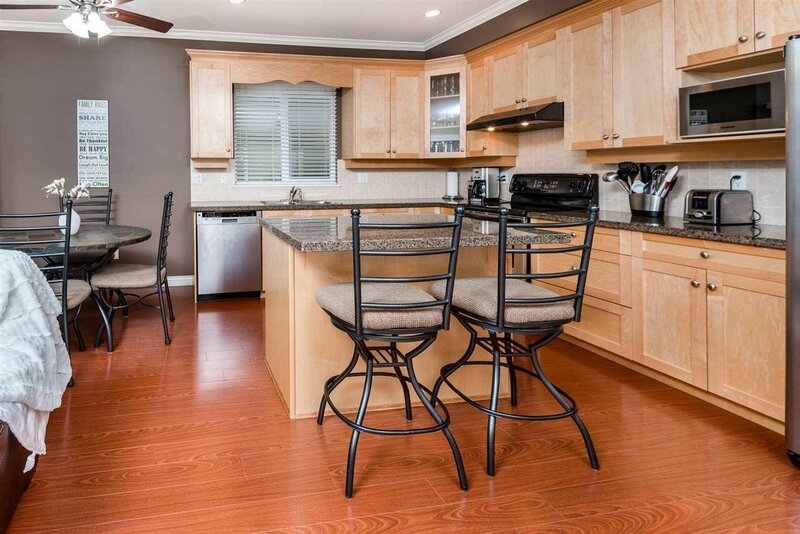 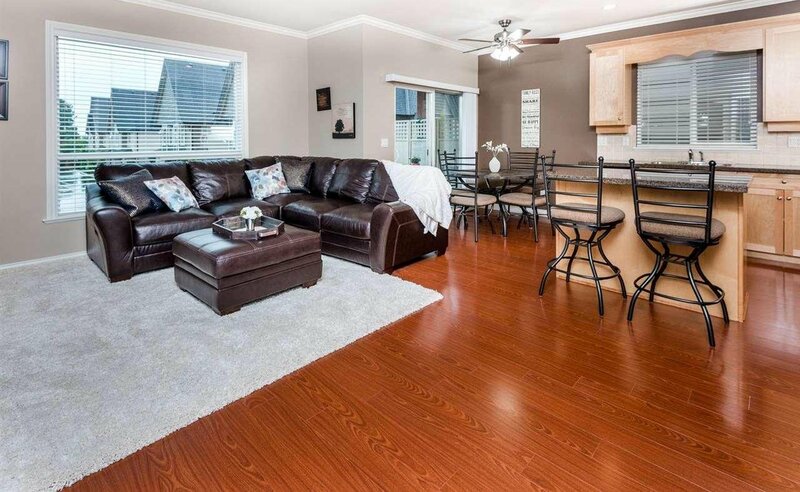 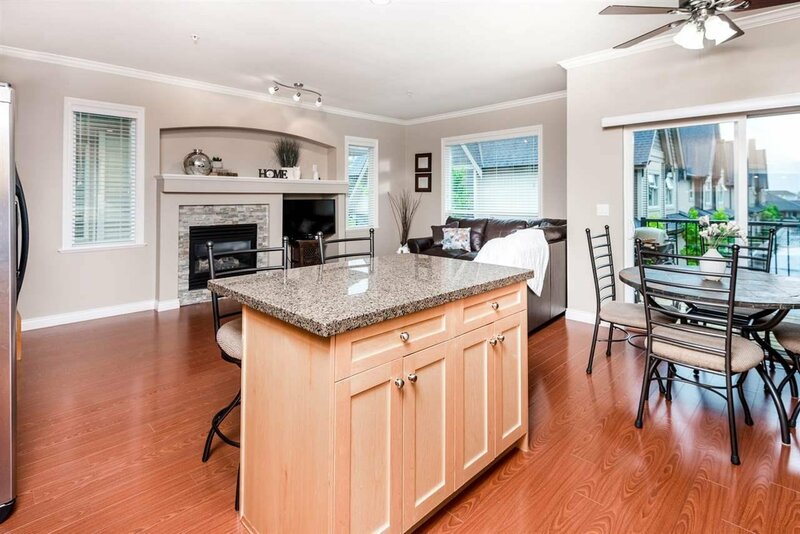 Spacious/bright kit w/ stainless steel appl, plenty of cabinetry, granite counters w/ cntr isl & a formal din rm/ liv rm. 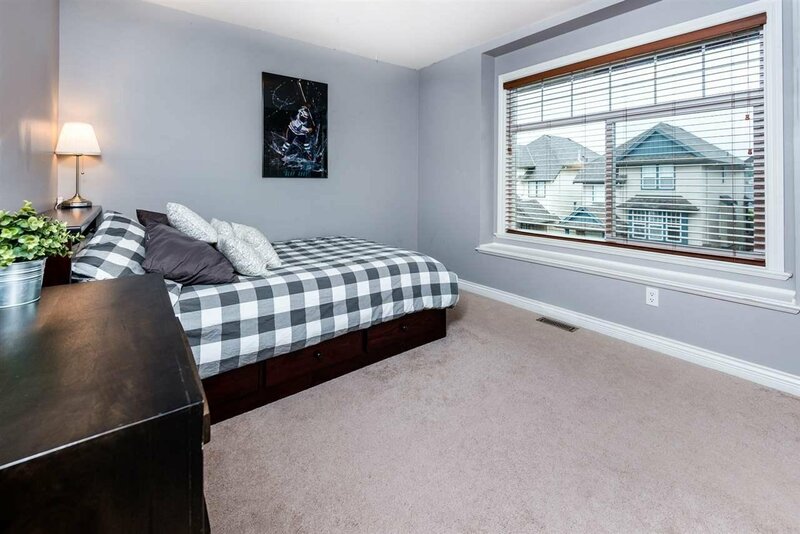 Feat incl lam flrs, newer carpet, 2” faux blinds, crown mouldings/base boards, cultured stone gas fp, alrm and a built in vac. 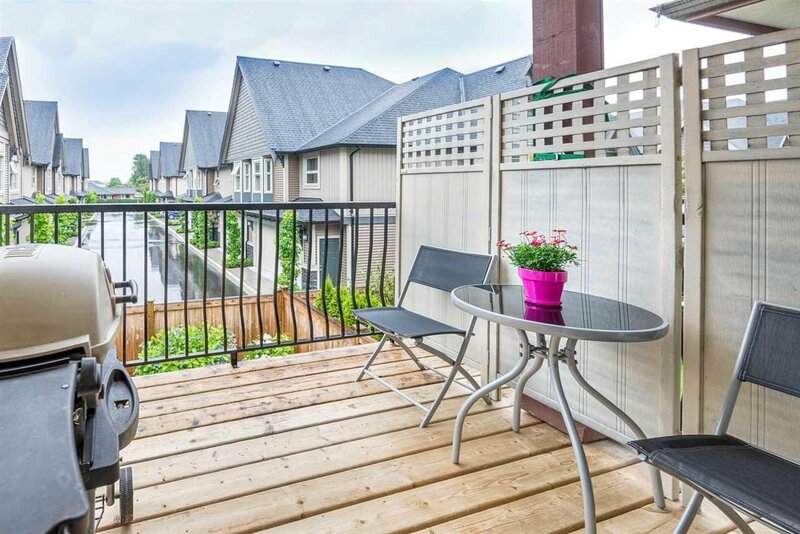 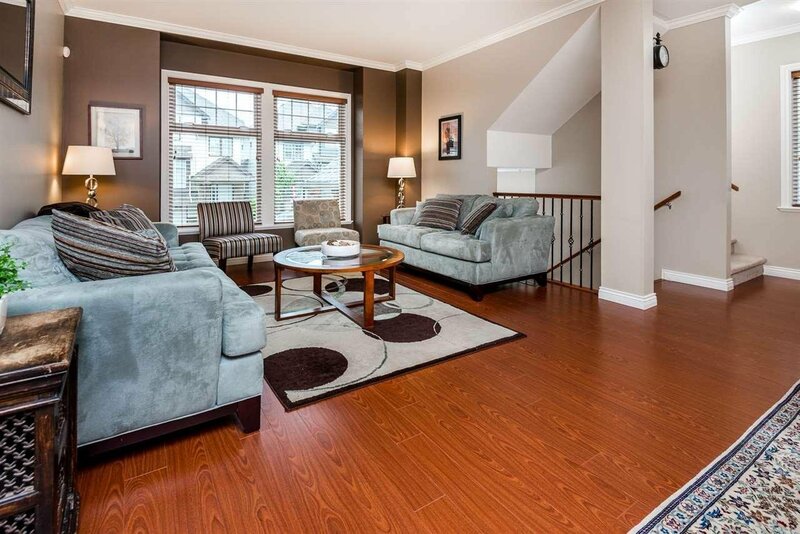 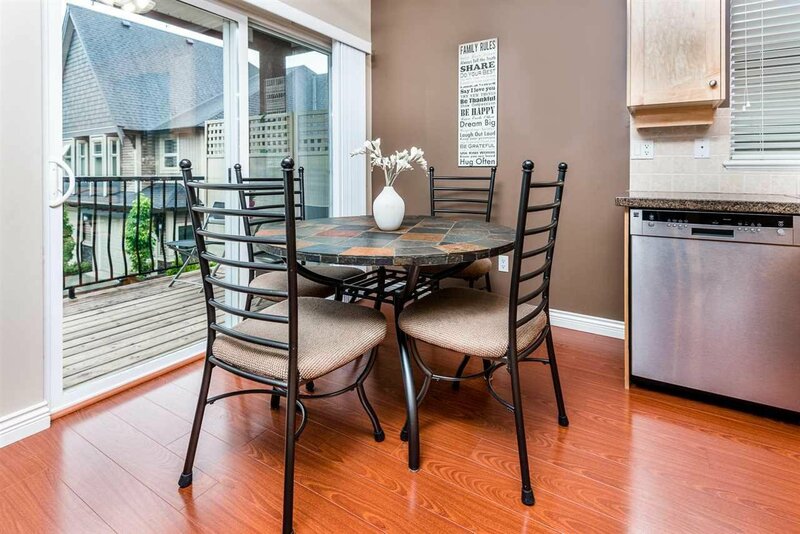 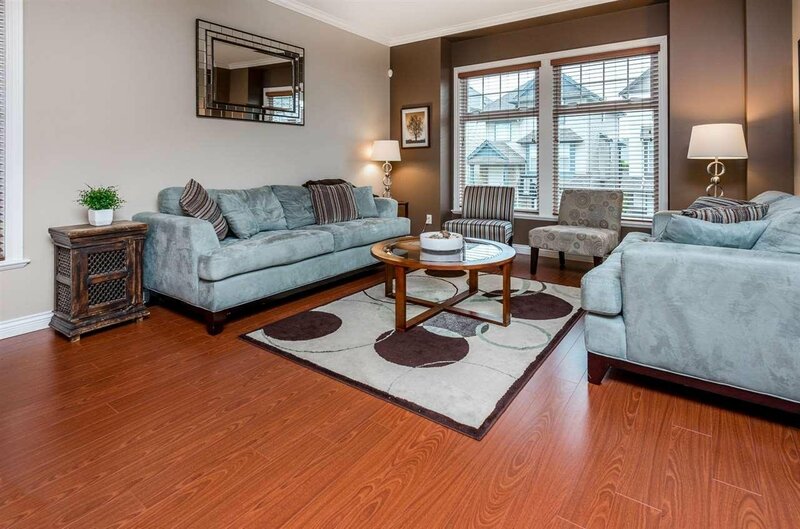 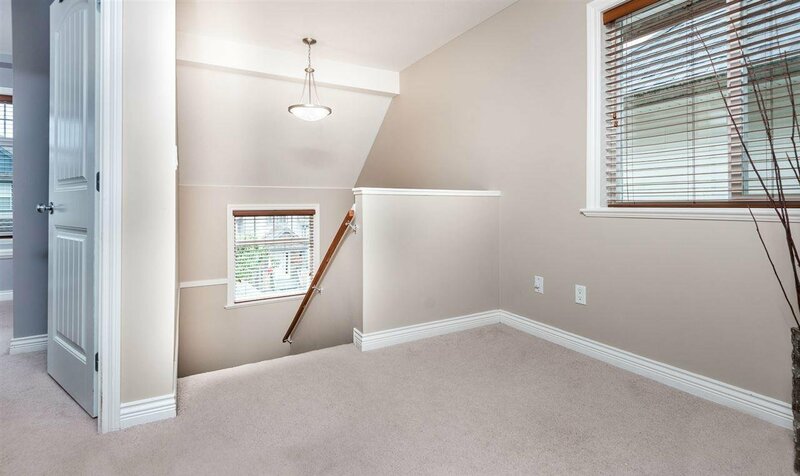 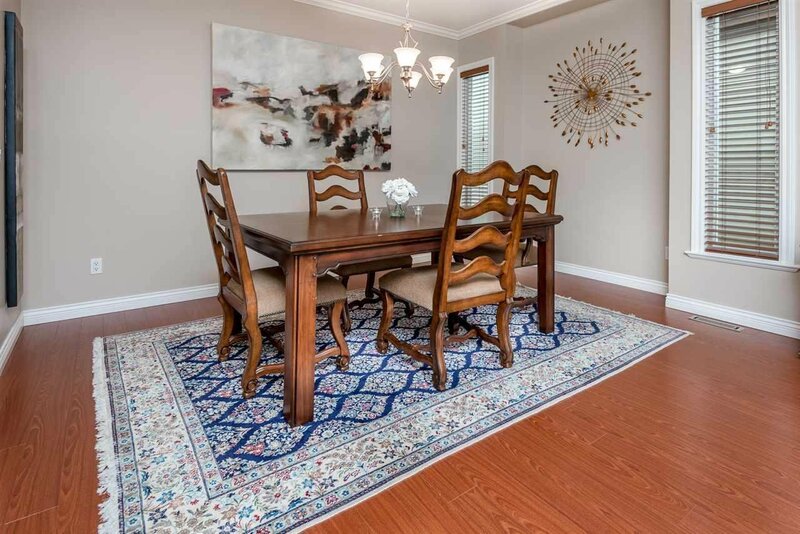 Den/4th bdrm in basement can be converted to a lrge rec room leading out to a landscaped bckyrd & new cedar fnce. 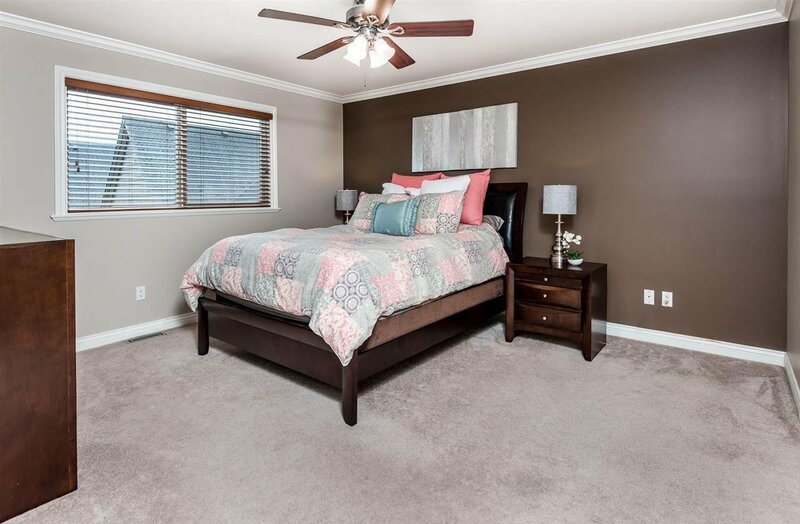 Pnted w/ warm neutral colors this home is ready to move in. 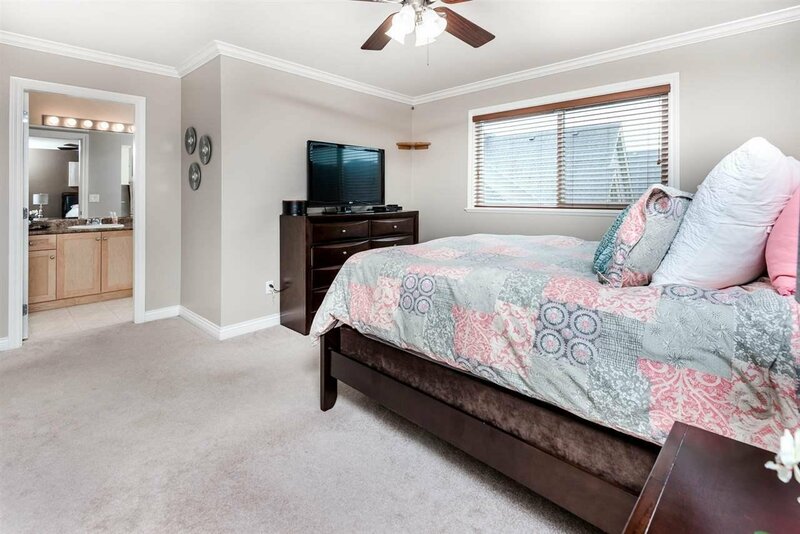 Enjoy having a heat pump/AC all year around! 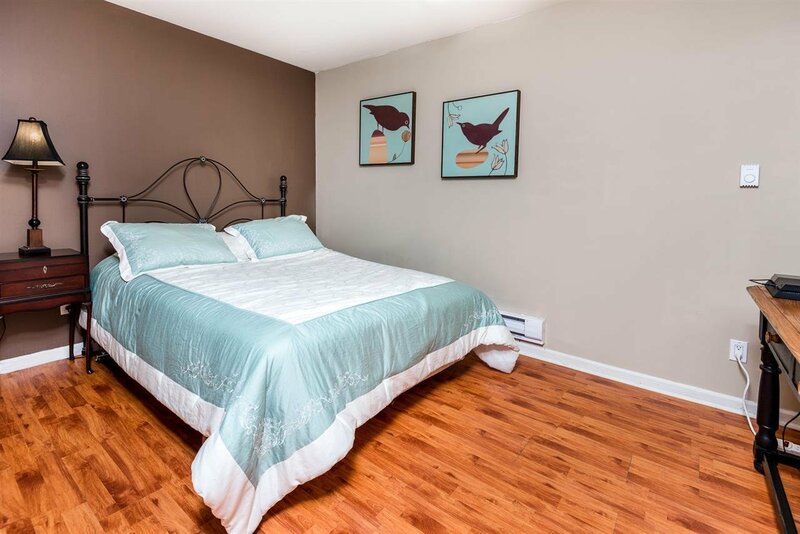 Close to various schools, parks, shopping, transit & WCE.